Unleash your creativity with these 20 easy do-it-yourself projects from YouTube sensation Karina Garcia. 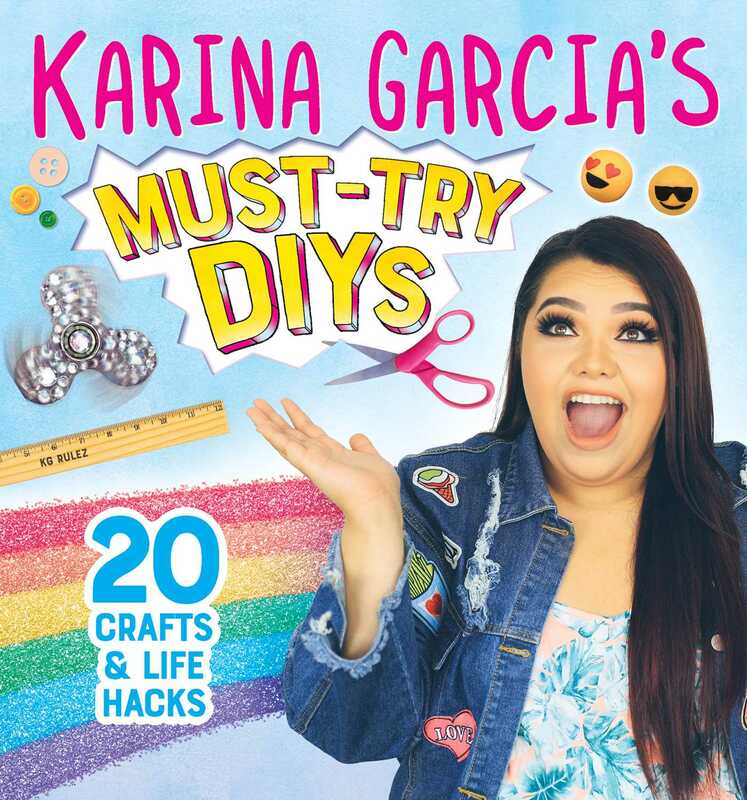 In this follow-up to her bestseller, Karina Garcia's DIY Slime, Karina provides step-by-step instructions for her favorite crafts and hacks including ten never-before-seen projects and the latest craze, fidget spinners! Plus, Karina reveals the keys to keeping her fun-loving and positive outlook through behind-the-scenes peeks and personal stories that are sure to inspire. Perfect for birthdays, rainy days, and fun days, this is a must-have title for Karina Garcia's over 7 million fans and all crafters ages 10 and up.